The sites (495.3 ha) and their surrounding forest landscape reflect a persistent and extraordinarily well-documented tradition of sacred mountains over 1,200 years. The area, with its abundance of streams, rivers and waterfalls, is still part of the living culture of Japan. Kii mountain range is much visited for ritual purposes and hiking, with up to 15 million visitors annually. Each of the three sites contains shrines, some of which were founded as early as the 9th century. 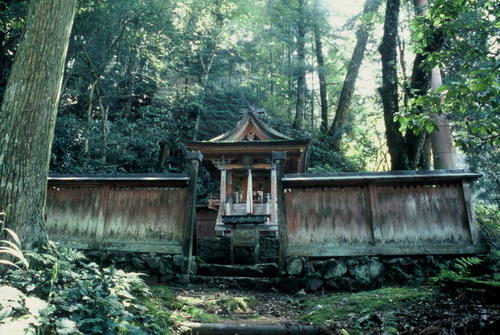 This entry was posted in Uncategorized and tagged Buddhism, Japan, Kii Mountains. Bookmark the permalink.